Launching our new Threadless Store! 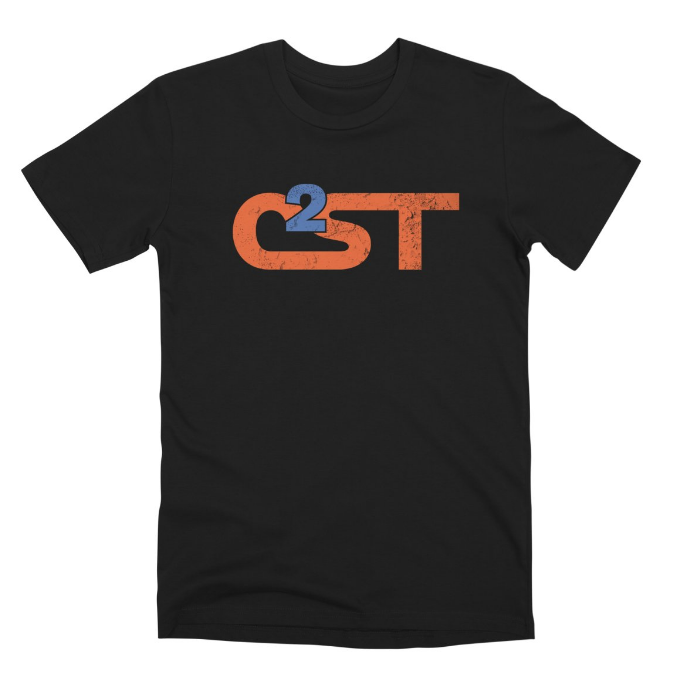 Here is your chance to rock some C2ST gear. Head over to our Threadless storefront and pick your desired merchandise and favorite design! You can also click the “Gear” button along the top navigation bar to access the store. Profits from sales support our science programming throughout the city of Chicago.